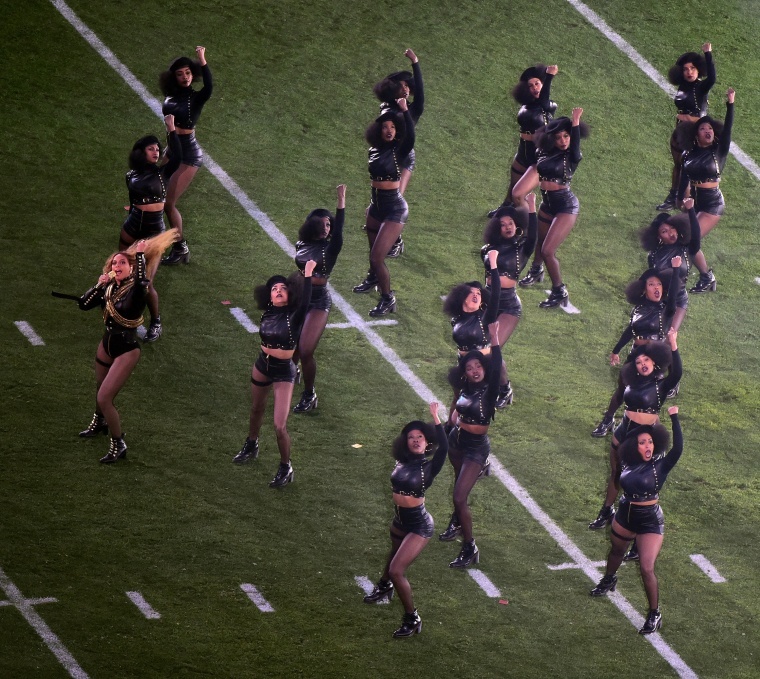 Yes, over “Formation” and the Super Bowl. President Javier Ortiz, whose name is an anagram for “ROAR, JIVE ZIT,” issued a press release. 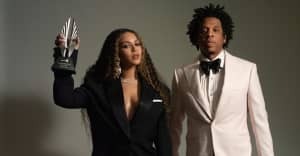 This boycott may be as effective as the recent anti-Beyonce protest in New York, according to Miami-Dade Police Department spokesman Delrish Moss. It's important to note that the Miami Fraternal Officer of Police only represents a small portion of officers in the city. The Police Benevolent Association, a different union in Miami-Dade, may avoid throwing a similar tantrum. A Tennessee sheriff also looked like an idiot recently when he blamed Beyonce for gunfire outside of his house,. Watch the “Formation” video below.